Electronic Registration is now open! Whether you're a returning family or new family joining our team, the registration process is simple and takes only a few minutes. You will be requested to pay during the last step of the registration process. At the conclusion of the registration process and upon team admin approval, you will be granted access to your own private account for the team. Please register for the practice group that your swimmer was in for the 2018-2019 Short Course Season. Black Bear and Golden Bear swimmers are required to register for the 2019-2020 season. During the registration process they will be required to pay for the UASC administration fee and the USA swimming registration fee. The first payment will be due May 1st. Bearcub, Bears, Brown Bears, Graduating Seniors will not be required to pay anything at registration. The first payment will be due May 1st. If you wish to change your payment method (in full/monthly) please email me by April 15th. You private account is your one-stop-shop for maintaining your contact information, declaring for swim meets, signing up for jobs, interactively tracking your kids times, and much more. 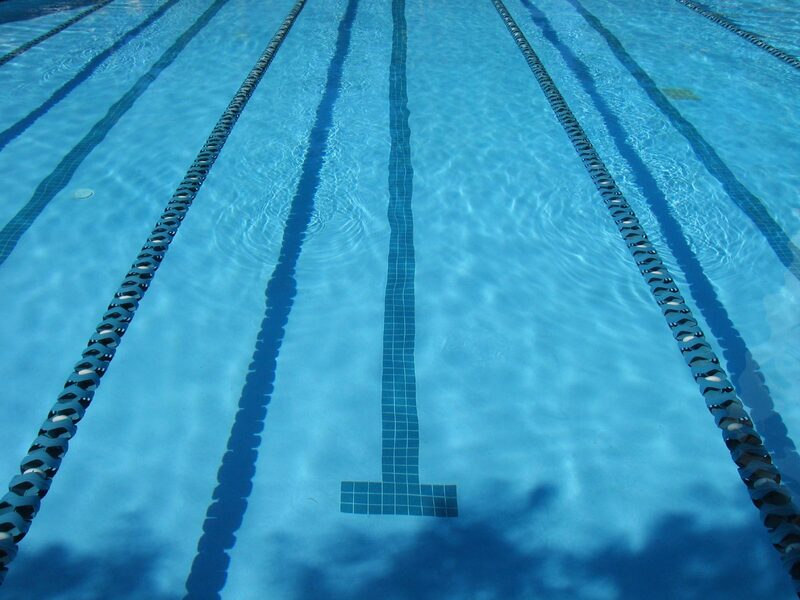 We look forward to having you be part of our incredible swim team. Just click on the link below and you be brought directly to the registration page on our team's website.